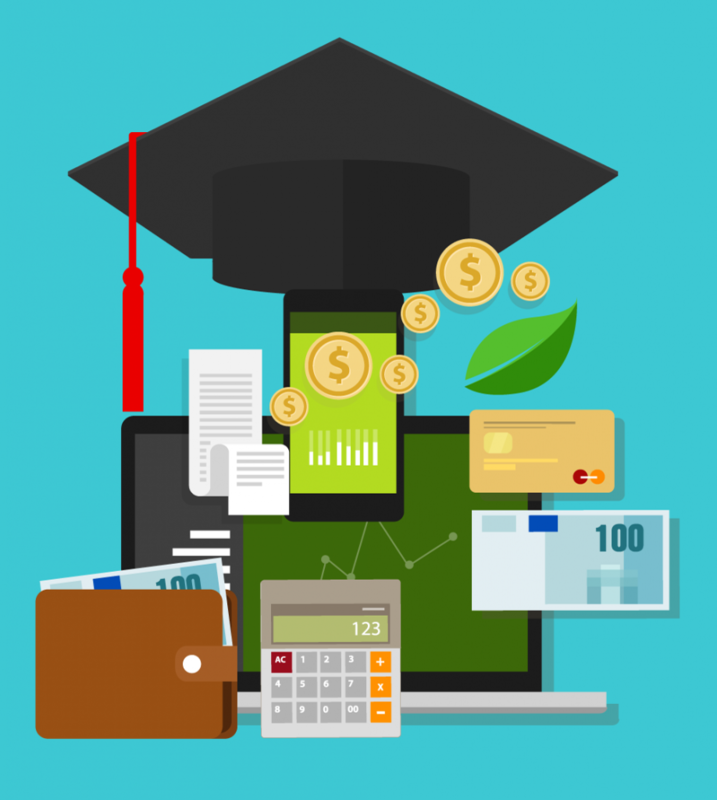 Navigating the financial side of going back to school can be confusing, and we want to make certain that you understand all the options available to you. Our financial aid advisors will work with you one-on-one to explain the entire process. When you think about financial aid, it’s often thought of in terms of loans. However, our financial aid advisors can also point you to grants and scholarships. Our most popular scholarship option is our own Charlie Liponis Scholarship, which commemorates the life and contributions that Charlie Liponis made to education during his five decades of helping students achieve their goals through career education. In 2017, we awarded more than $79,000 in scholarships across all our programs. We also direct many of our students to the Finance Authority of Maine (FAME). FAME is a valuable resource for K-12 and higher education professionals – anyone who helps students access and pay for higher education. FAME works for Maine students and families, adult and returning students, military families and college students. Through FAME, our students received more than $25,000 in 2017. If you’re a veteran, you could eligible for educational benefits from the U.S. Department of Veterans Affairs (VA). In short, there are many ways to pay for school. We’ll help you find your best option. Contact us today to get started.